Maryville has a long tradition of hosting many successful events each year. These events, geared to appeal to the varied interests of our supporters, are held to raise funds for our programs. We are always looking to partner with businesses or individuals to provide sponsorships at many levels. If you are interested, please visit that event’s page to determine which opportunity is right for you. 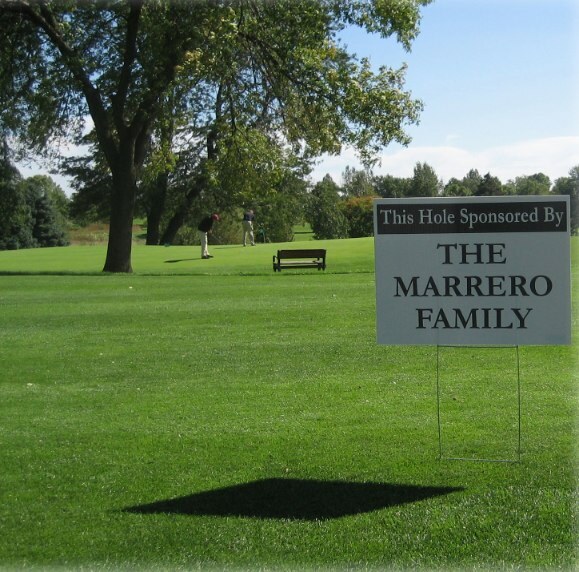 If you do not see sponsorship opportunities listed for an event and have questions, or would like additional information about sponsorships, please contact Maryville’s Development Department at: (847) 294-1982 or by email.